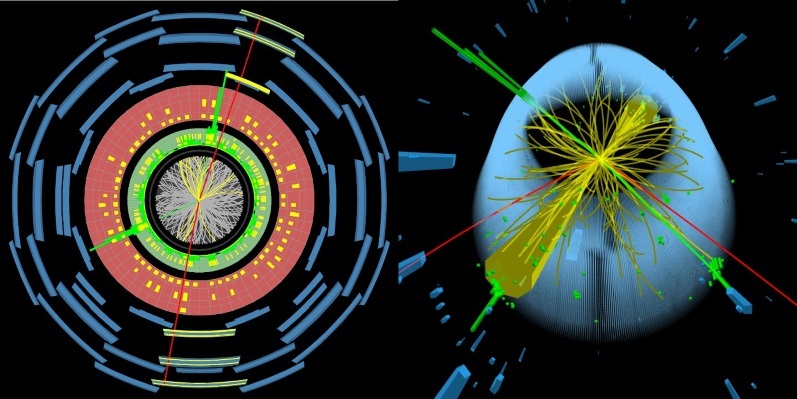 The DPhP Atlas and CMS groups actively contributed to the first accurate measurements of the Higgs boson properties in the decay channel in two Z bosons, for the Atlas group, and two photons for the CMS group. 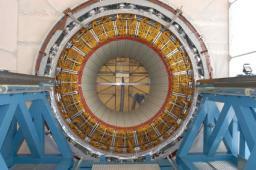 The tests of the standard particle physics model with precision measurements on the W mass for example, and the direct search for new physics are the two approaches to find the new physics in the data collected from particle colliders. With the increase in luminosity and energy, research is also focused on studies of rare events such as the search for the Higgs production associated with a pair of top quarks (ttH).